New dermatological anti-wrinkle care to replump skin. Replumping hydrating cream. Apply morning and evening on the face, neck and decolleté. All skin types. 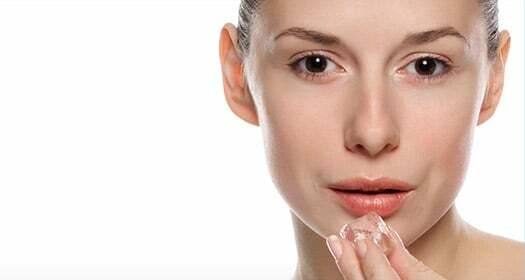 Hyaluronic acid effectively plumps the skin and, in doing so, reduces the appearance of fine lines and wrinkles and improves skin hydration and texture. 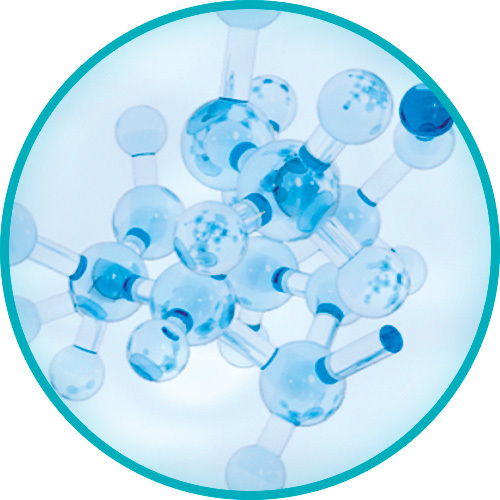 This formula contains two hyaluronic acid molecules of different sizes. 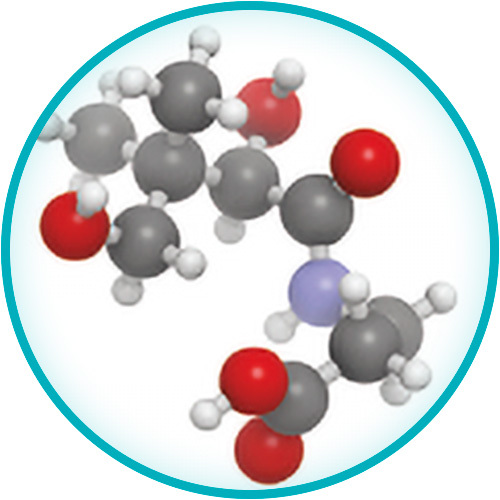 The larger molecule works on the surface of the skin to reduce wrinkles and replump the skin. The smaller molecule is able to penetrate more deeply into the skin to increase skin volume. Vitamin B5 helps improve the skin’s natural repairing process and stimulate repair of damaged skin.